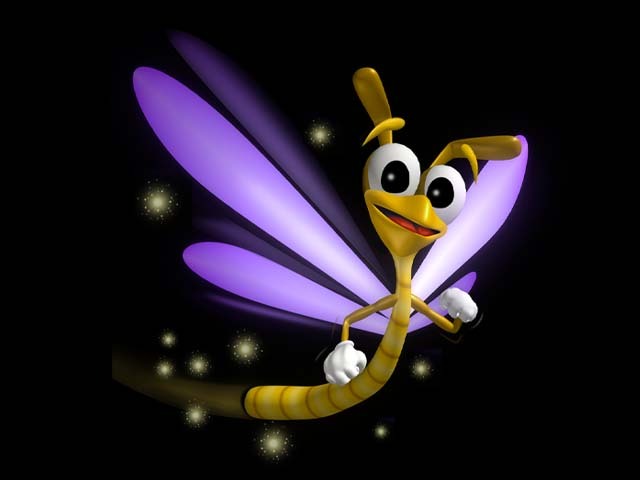 Happy 20th birthday Spyro!!!!! You're an old man!!! Getting ready to reignite the passion for your legend (as if it was necessary ). He's so old!! Happy birthday my purple son. 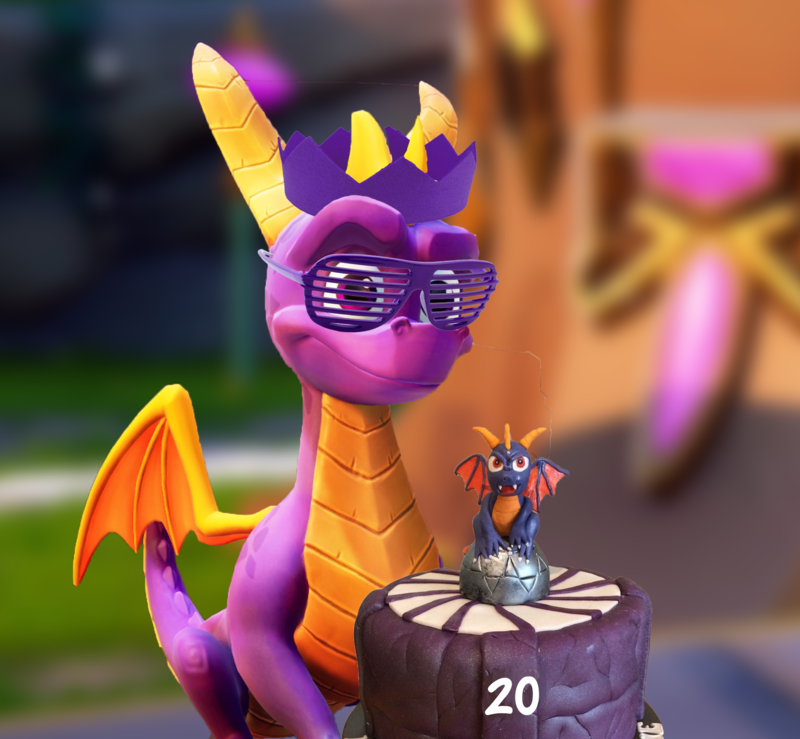 Happy Birthday Spyro, 20 Years Old!